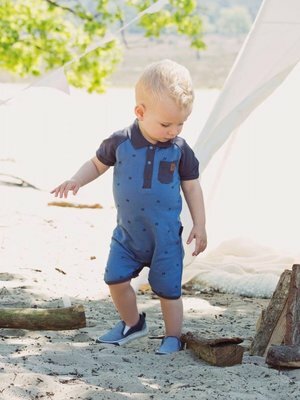 Koko Noko is a global brand in baby & children's clothing. We are innovative, stubborn and curious and we are the brand for the world citizens of the future. Koko Noko constantly anticipates that future, with trendy new designs, surprising prints and special clothing. 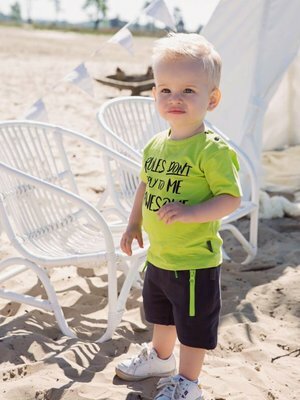 We make baby & high-quality children's clothing, not just clothing for a world trip, but also clothing for the journey of discovery of your life: Your life itself!